LaserShield: Anthony Dohrmann wasn’t just a flash in the creative pan. It was the perfect mix of more than 20 years of up close and personal connection with the home security market. It was his dream to offer a quality system that was user friendly and effective. Wherein, the LaserShield of Anthony Dohrmann was created, tested, retested, marketed and successfully introduced to America. 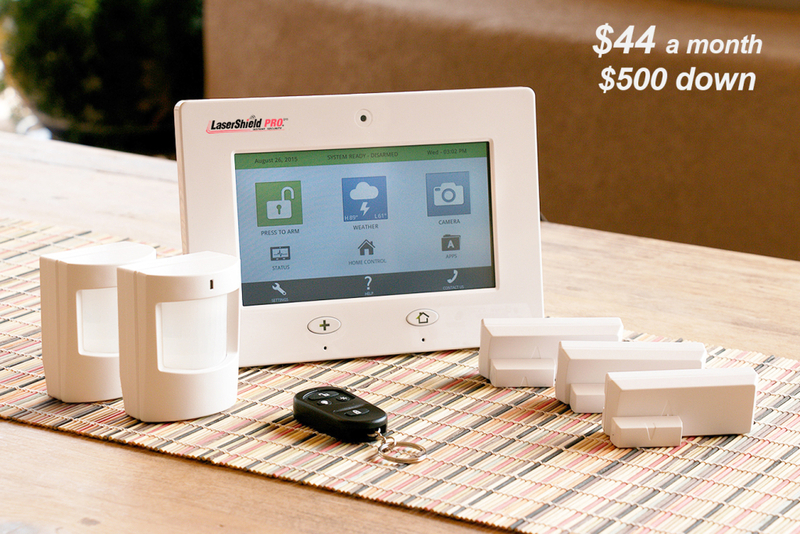 Why is our security system (Laser Shield Q10) $500 down and others are between $149 and $199? Others charge much more, but you’ll see on their advertising that they say “call for quote”. Careful now! There’s some add-ons and upcharges that could make a bugger dent into your budget than you were planning! Can people sleep with the windows open with the Laser Shield system? Door/window contacts are annoying for that setup, but are not mandatory, and are preferred by owners who want a “virtual fence” for peace of mind when they are sleeping. Who actually changes the data on the medical reminder of the ECG if meds and/or med times change? The consumers’ responsible party or the consumer can email, call or go directly to the dealer to make changes from here if the consumer has a land line. If not then we get a new system, program it and send it all prepaid, overnight at no cost to the consumer. Will the detector “detect” animal motion and register it as people motion? If not, why? There is an animal shield provided for the system and the detector doesn’t detect motion from any being under 55 lbs. to avoid false detections. There are two sensors, one designed for normal users without pets indoors and then the secondary one is designed for users with pets up to 55lbs. One of the most appealing features of the LaserShield of Anthony Dohrmann is the simplicity of it’s installation and use. LaserShield is the premier plug-and-go system on the market. It’s advances in technology allow our users to easily and quickly set up this system and activate it. That was intentional, and also has proven to be what many consumers are looking for. Most of us don’t have the time, the money or frankly, the interest in waiting for our subcontractor to shoe up to make sure our security systems are installed. They even charge for the amount of time it takes to put their marker in your window or on your lawn! We will be happy to answers your questions, find the system that’s the best fit for you and walk you through any installation questions you might have. And you won’t have to block off an entire afternoon of your day OR an entire section of your checkbook! LaserShield of Anthony Dohrmann…Security you can count on and actually use. We will be happy to answers your questions to find the system that’s the best fit for you. We will walk you through any installation questions you might have. And you won’t have to block off an entire afternoon of your day OR an entire section of your checkbook! 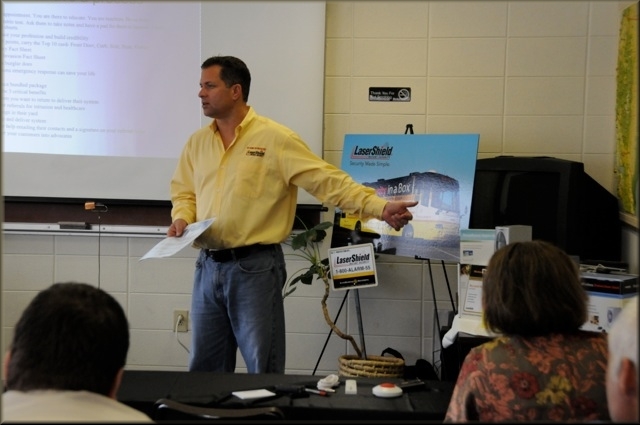 LaserShield: Anthony Dohrmann is security you can count on and actually use!